Our cars are all Mercedes E-class, brand new, safe, tidy, and totally legal. 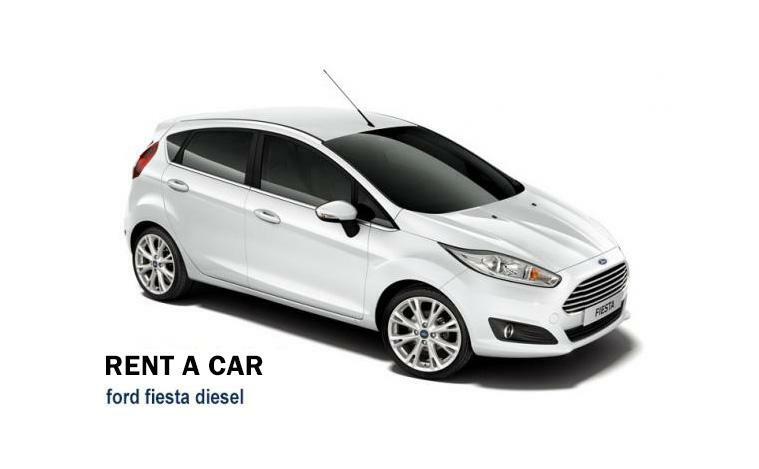 The fact that we are the drivers of our cars means that we deeply understand our customers’ needs and consequently this helps to provide them with a better and more efficient service. 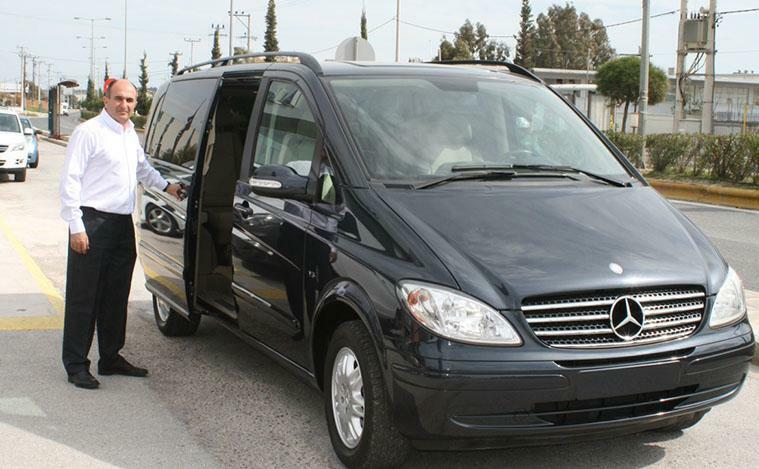 Our fully equipped cars can transfer you and your family (special children’s seats are provided) with safety whichever your destination is in Greece. 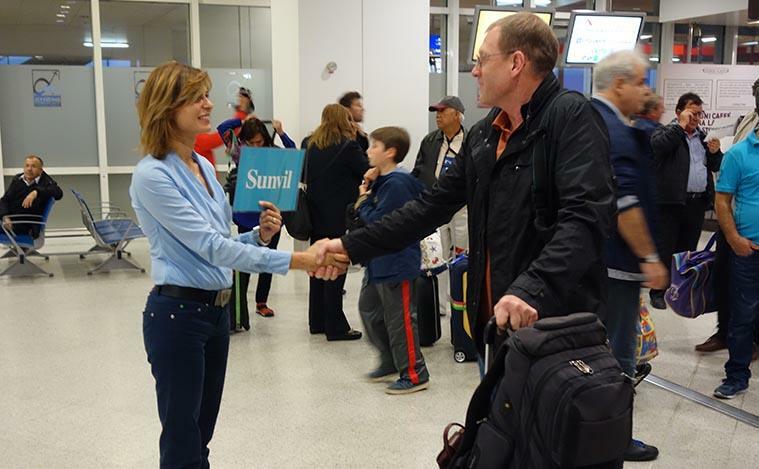 We are 24 hours a day at your disposal. Comfort – Punctuality – Luxury – Discretion. 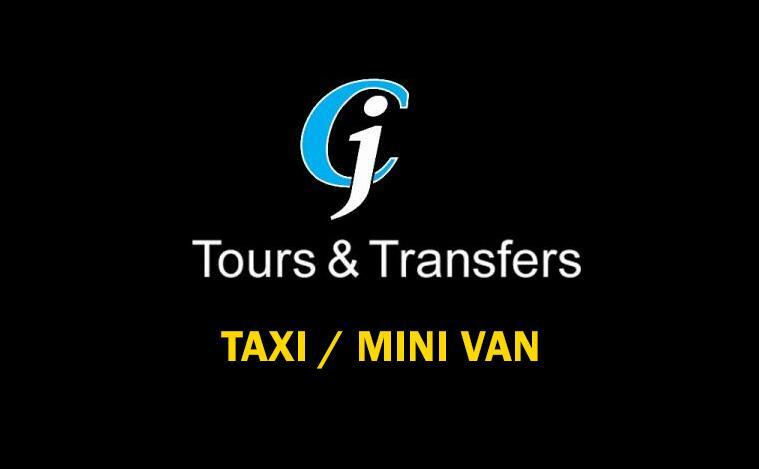 CJ Tours-Transfers rent a car is a family company located in beautiful Tolo and offers the best services to itscustomers. 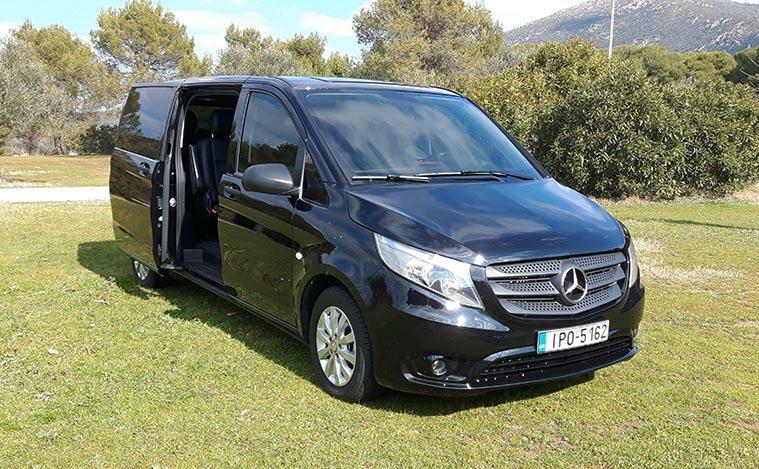 Renting a car from the CJ tours –transfers will give you the possibility to explore the splendid Argolida with the most economical and easy way. 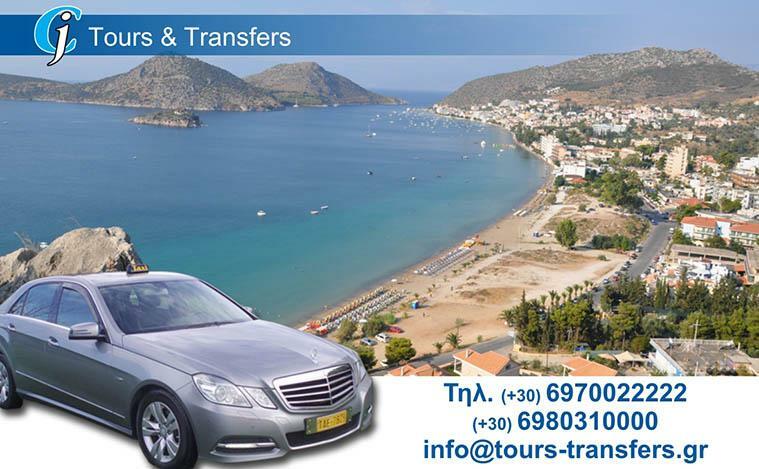 We offer the best prices in Tolo, Nauplio and Epidaurus, and we provide our customers with new and safe cars. Our company has the authorization of Greek Tourism organization (E.O.T) that gives you the confidence you need in order to relax and enjoy your holidays. You can enjoy exploring the archaeological site of the Ancient Theatre of Epidaurus, the Museum of Natural history in Lygourio –the beautiful Nafplio, Mycenaes, Ancient Corinth and Ancient Tiryntha. Using the highway, it will take you about two hours to get to Athens and visit the museum of Acropolis. You can also visit Ancient Olympia, Mystra and a lot of other beautiful and interesting sights of the Peloponnese.